Nightline, Ireland’s largest independent logistic and delivery service, has today announced the creation of 110 new jobs in Dublin as part of an expansion of the business with an investment of €3 million. 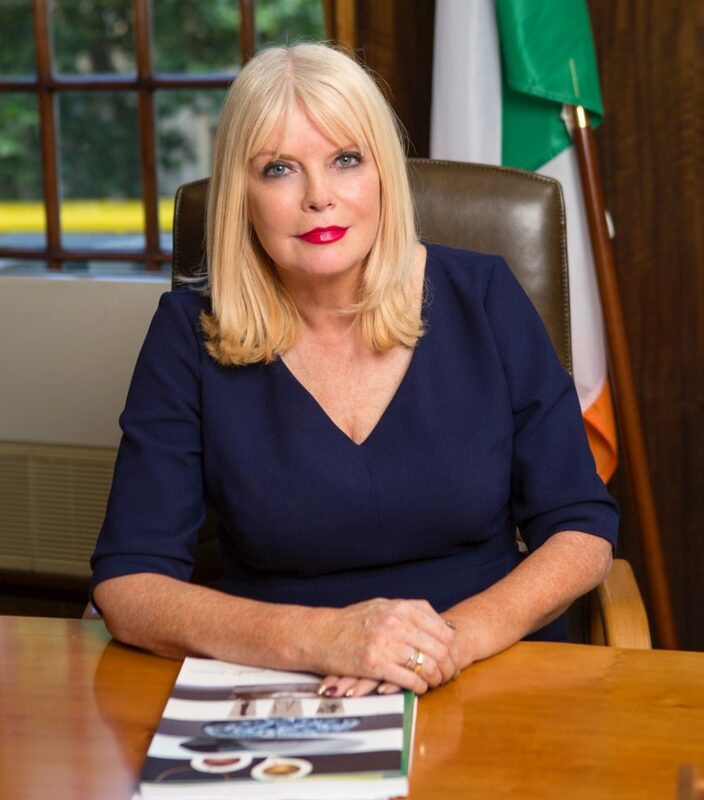 Minister for Jobs, Enterprise and Innovation, Mary Mitchell O’Connor T.D., joined Nightline CEO, John Tuohy, in announcing this important growth and continued success of the business. The company is expanding to cater for the launch of new premium services for its customers including same day, evening and weekend deliveries. As a direct result of this investment Nightline has opened a new depot in Swords, Co. Dublin. 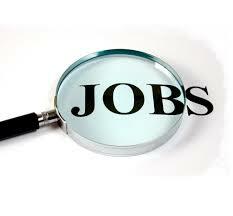 These jobs are part of a growth announcement of 150 new jobs nationally for Nightline. 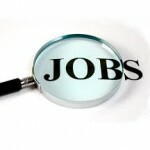 110 Jobs for Newcastle West, Co. 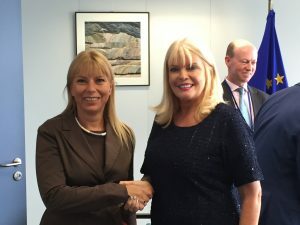 Limerick, with Ortec Inc.
Ortec Inc., a leading biomaterial and polymer technology company serving the life sciences industry, today announced it is to establish a European Headquarters, Manufacturing and Operations Centre in Newcastle West, Co. 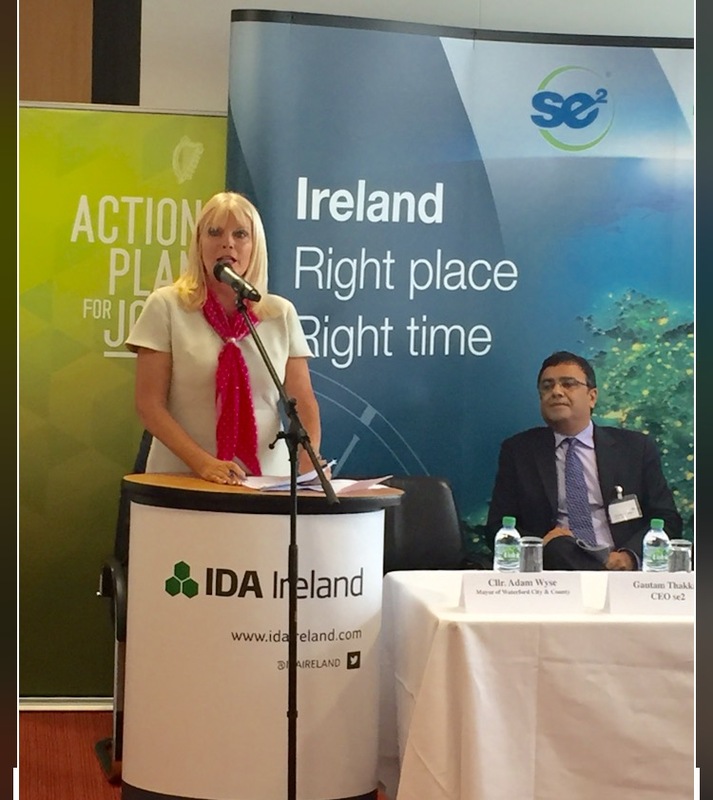 Limerick, creating up to 110 skilled engineering and science jobs in the region over the next several years once the plant is operational. 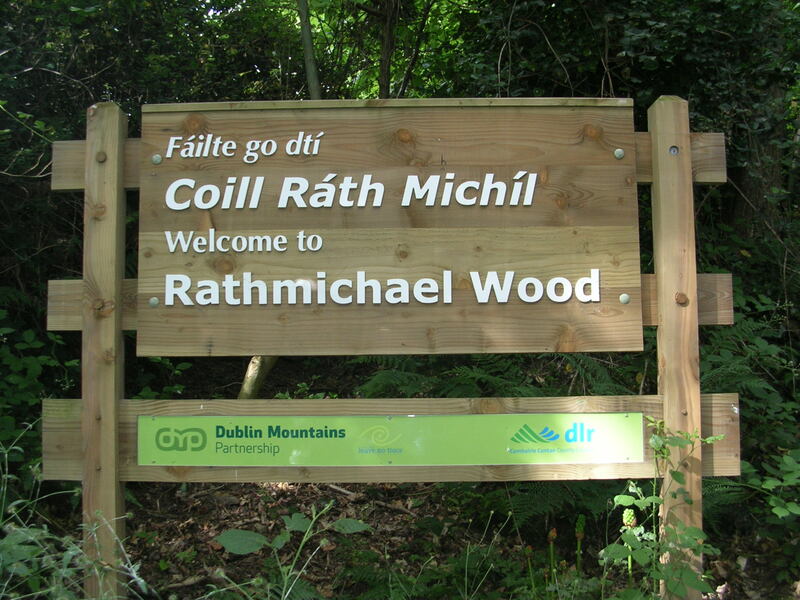 The project is supported by the Department of Jobs, Enterprise & Innovation through IDA Ireland. 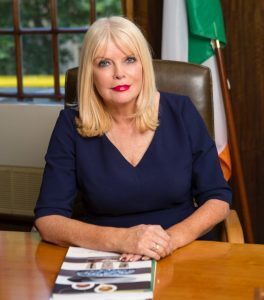 Minister for Jobs, Enterprise and Innovation, Mary Mitchell O’Connor TD and IDA Ireland today welcomed the announcement by Deutsche Bank that the company has opened a data lab in Dublin that will create 40 new jobs. The company also announced plans to create a further 125 Technology and Operations roles in Dublin supporting its Global Markets and Corporate & Investment Banking divisions. 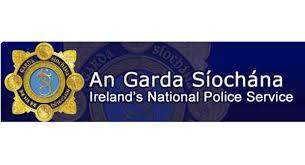 Minister Mitchell O’Connor has welcomed the accelerated Garda recruitment campaign, which was launch today by the Tánaiste and Minister for Justice, Frances Fitzgerald. 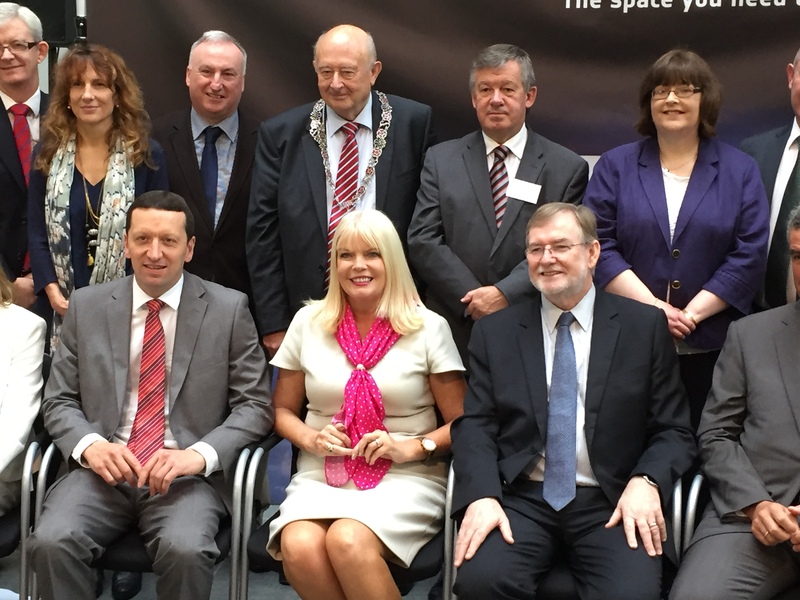 CORK, Ireland, 7 September– Irish start-ups that use space technology in both terrestrial and space exploration contexts are being invited to apply to the new ESA Space Solutions Centre Ireland for funding and support. 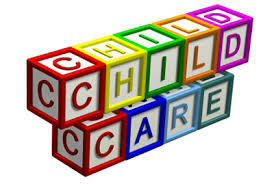 Mary Mitchell O’Connor, Minister for Jobs, Enterprise and Innovation and TD for Dun Laoghaire constituency, has said that the announcement by Minister for Children, Katherine Zappone, of an expansion to the Early Childhood Care and Education Programme, (ECCE), will be of huge benefit to working parents across the Dun Laoghaire constituency. Minister Mary Mitchell O’Connor has welcomed the announcement of over €33,000 in funding to support rural recreation in Rathmichael. 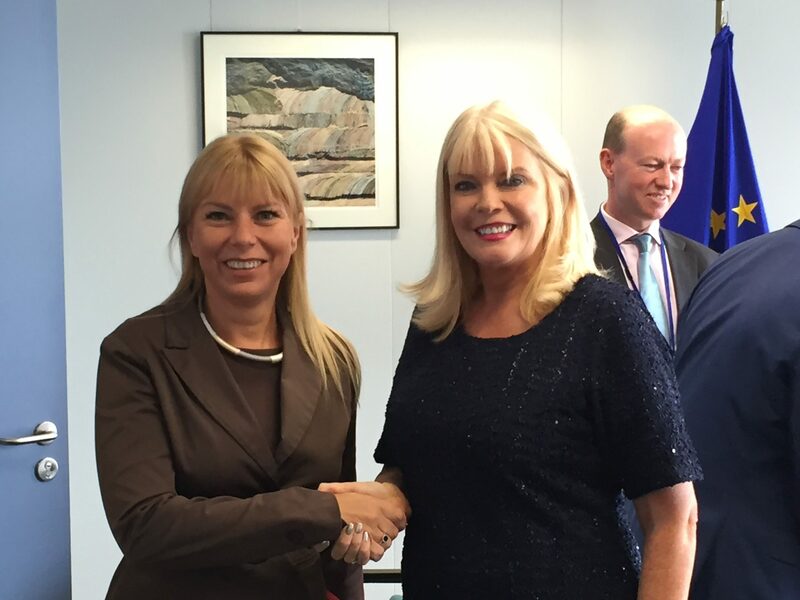 Minister Mary Mitchell O’Connor, T.D., is in Brussels today Monday, 5th September for a series of meetings with Commissioner Elzbieta Bienkowska, European Commissioner for Internal Market, Industry, Entrepreneurship and SMEs, Commissioner Cecelia Malmstrom, European Commissioner for Trade, and Vicky Ford, MEP, Chair of the Internal Market (IMCO) Committee of the European Parliament. Fitbit, Inc. (NYSE: FIT), the leader in the connected health and fitness category, today announced the opening of its Europe, Middle East and Africa (EMEA) headquarters in Dublin, Ireland and appointed a new Managing Director, Des Power. Ireland’s reputation for being a centre of innovation and providing top technology talent were important factors for Fitbit and will enable the company to further expand in the region as part of its global growth strategy. 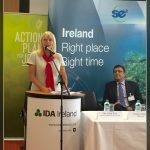 The Minister announced 65 new jobs in se2, the leading third-party administrator for the North American life and pensions industry, in Waterford, IDA’s Technology Park. The company has an existing fulltime team of 70 and hope to fill out its 135 seat office space over the next 3-4 years. There are currently opportunities to join the existing team for both experienced professionals and for those wishing to start a career working on se2’s award winning technology platforms.